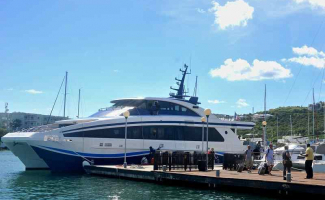 There are two ferry services serving St Barts, both departing from St Maarten. The Voyager Ferry is based on the French side of St Maarten, departing from Marigot or Oyster Pond. Crossings from Marigot take around 75 minutes, and Oyster Pond journeys take 45 minutes. Departure times vary but the most frequent option for people arriving from long haul flights to Sint Maarten are the 6:45 crossing from Marigot to St Barts. St Barts’ Great Bay service is based on the Dutch side of Sint Maarten, normally leaving at 5:30pm, it has a short crossing time of 45 minutes. The ferry terminal is closer to Juliana International airport, which can be more convenient. There are some excellent shops, cafés, and restaurants nearby if you arrive early. Premium IV will meet you at Juliana International airport, and organise your transport to the ferry port. We will be there to meet you on St Barts, and help you find your rental car, hotel or villa. If you book the VIP Arrival and Departure service, our team will be able to book your ferry for you. 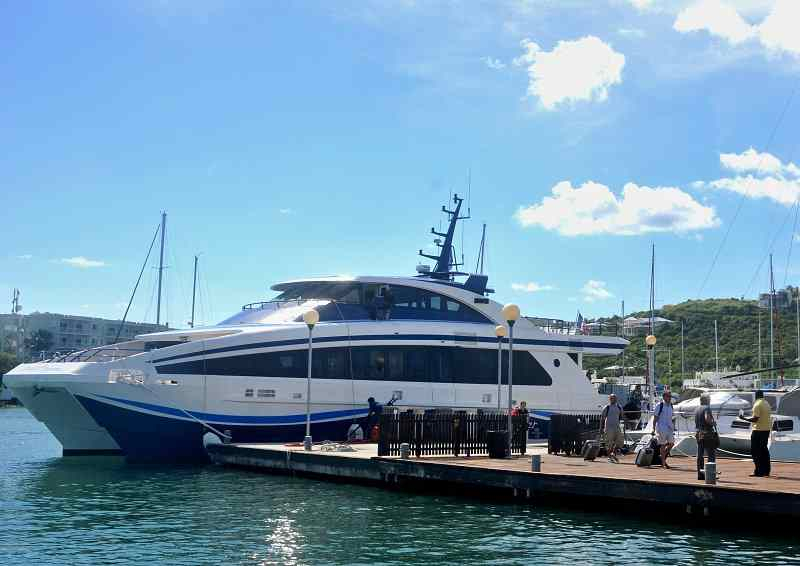 If you have been to St Barts before, you may have heard of the Rapid Explorer ferry; unfortunately this is no longer in service between St Maarten and St Barts.